Santolin Wines | Santolin on Tasting! 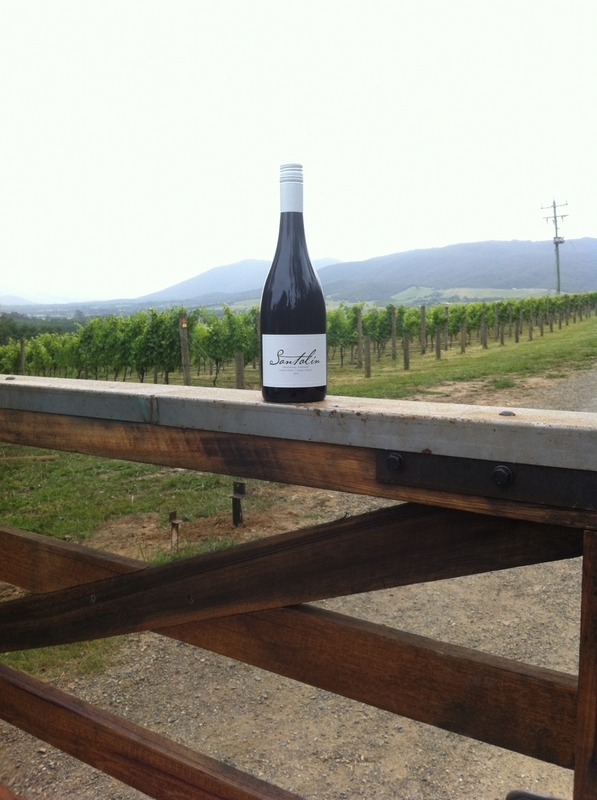 We are so excited to be a part of the Yarra Valley Food and Wine Festival which is coming up this weekend on April 1 and 2! This festival showcases the Yarra Valley’s premium wines and local produce and will be held in the heart of the Valley overlooking the rolling hills. This is a fantastic opportunity to taste our new 2015 Chardonnay releases from both the Willowlake and Yarraland vineyards, along with our award winning 2014 Pinot Noir and the last of the 2014 Sauvignon. With many wineries all coming together in the one domain over two days, the festival will feature a unique set-up, turning the expansive green of Rochford Wines into a Festival Common where patrons can explore a range of wine varietals in individual ‘wine laneways’. The Laneways will feature a Chardonnay Lane and Pinot Noir Lane – the leading varietals in the Yarra Valley – amongst others such as Cabernet Lane, Shiraz Lane or White Wine Lane. In addition Yarra Valley Wine Ambassadors will be roaming ready to advise wine lovers on all the featured Yarra Valley wines. Wines will be available for both tastings and purchase by the glass, and once they’ve tasted to their hearts content wine lovers can order themselves a mixed half or dozen of their new favourites which will be will be packaged up and delivered.